Mica, Zinc Stearate, Ethylhexyl Palmitate, Synthetic Fluorphlogopite, Silica, Dimethicone, Phenoxyethanol, Boron Nitride, Dimethicone/Vinyl Dimethicone Crosspolymer, Sodium Hyaluronate, Caprylyl Glycol, Ethylhexylglycerin, Hexylene Glycol, Allantoin, Caprylic/Capric Triglyceride, Tocopheryl Acetate. May Contain/Peut Contenir (±): CI 77891 (Titanium Dioxide), CI 77491, CI 77492, CI 77499 (Iron Oxides), CI 19140 (Yellow 5 Lake), CI 77163 (Bismuth Oxychloride). A silky pressed powder that hydrates for comfortable wear and diffuses the look of imperfections for a flawless, demi-matte finish. 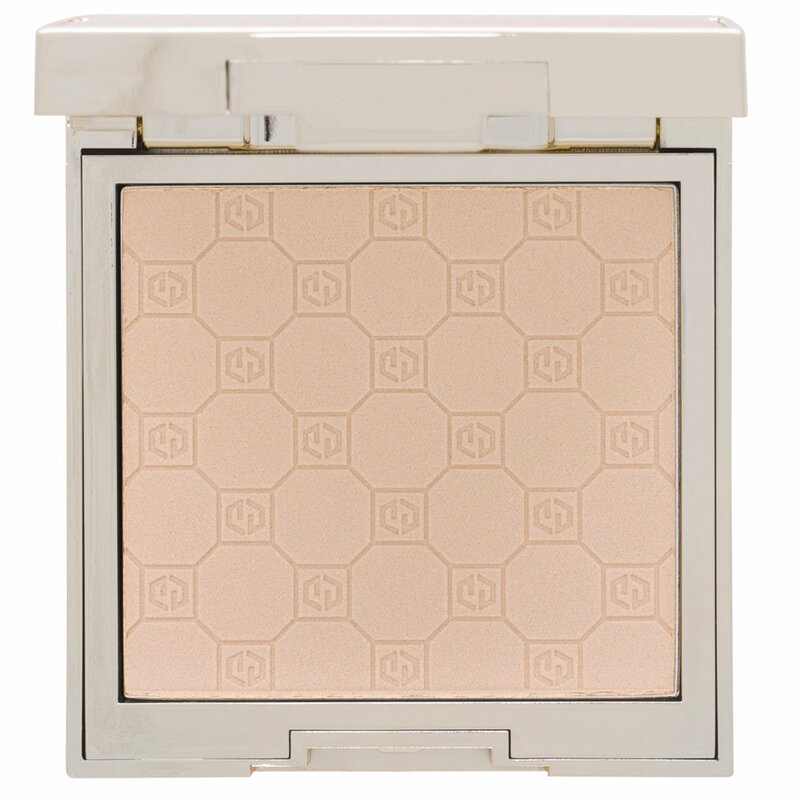 The finely milled versatile pressed powder helps hydrate, blur imperfections and keep shine at bay while allowing a beautiful radiance to come through. The formula, with beneficial skin boosting ingredients Hyaluronic Acid, Vitamin E, and Allantoin is jet milled to provide a silky demi-matte finish. Dust over the face with a powder brush. Intended to be worn over foundation to create a perfectly smooth finish. Can also be worn alone to diffuse the appearance of imperfections. Apply the powder around your nose, t-zone, and any other oily areas. 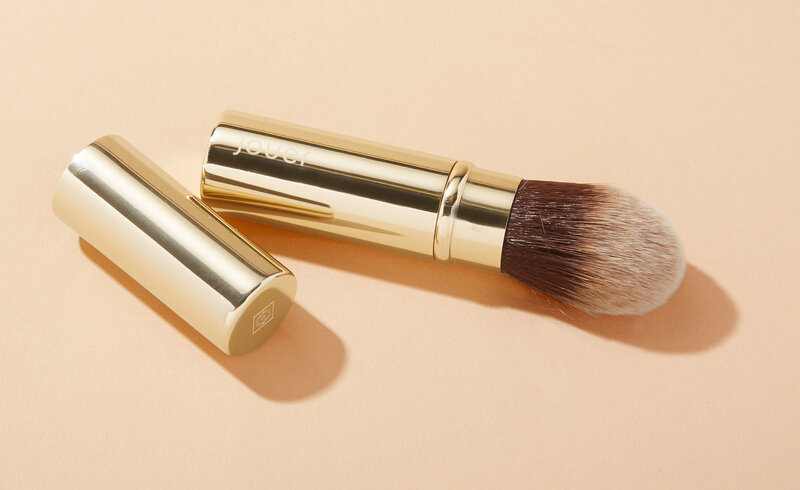 The perfect tool to apply your Soft Focus powder with- this compact, travel-friendly complexion brush features soft synthetic bristles that seamlessly disperse product on the skin. Got too excited and couldnt wait for the reviews as soon as Beautylish posted this on instagram. It was a blind buy and a mistake. Tried this on top of a embroylisse moisturizer, porefessional primer, and La mer foundation which are all good quality items. The powder didnt come out at all, i tried swiping it but ended up with little to no product? Had to swirl my brush 10 times to get enough product on my neck only. This is a hard pass. Shouldn't be called a powder.